A few months ago I hosted the Night Kitchen event and Matt The Music Man was performing. He was a complete delight to watch and listen to. Matt was kind enough to give me a copy of his new album “Everyday Superheroes,” a wonderful collection of quirky, delightful songs aimed at younger listeners. I encourage any of you with young kids to run out and pick up a copy. 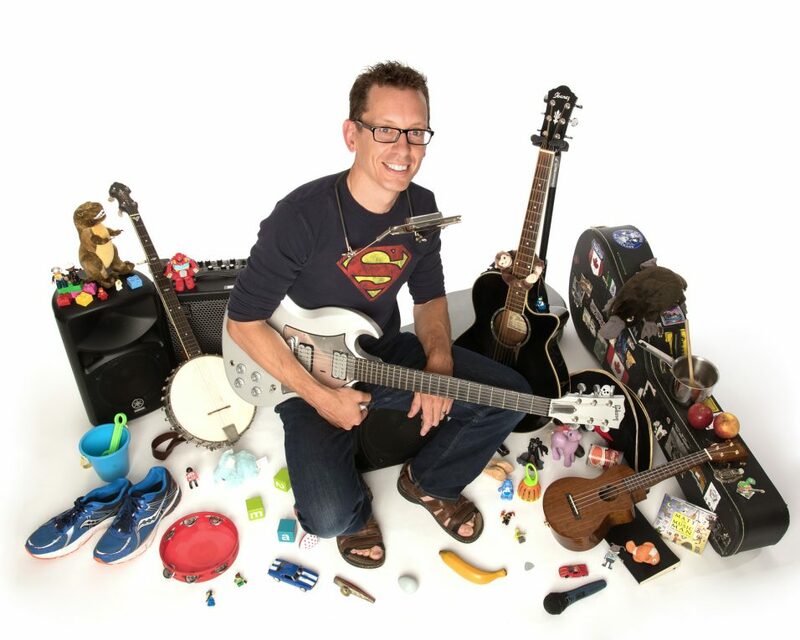 Very reminiscent of the Fred Penner, Sharon, Lois & Bram, and Raffi era I grew up in, Matt has taken all the musical styles he loves and created a fun, educational, and whimsical musical ride for kids of all ages. And with local guest musicians like Darrin Harvey, Heather Kelday, and Rick Spinney, you can’t go wrong!